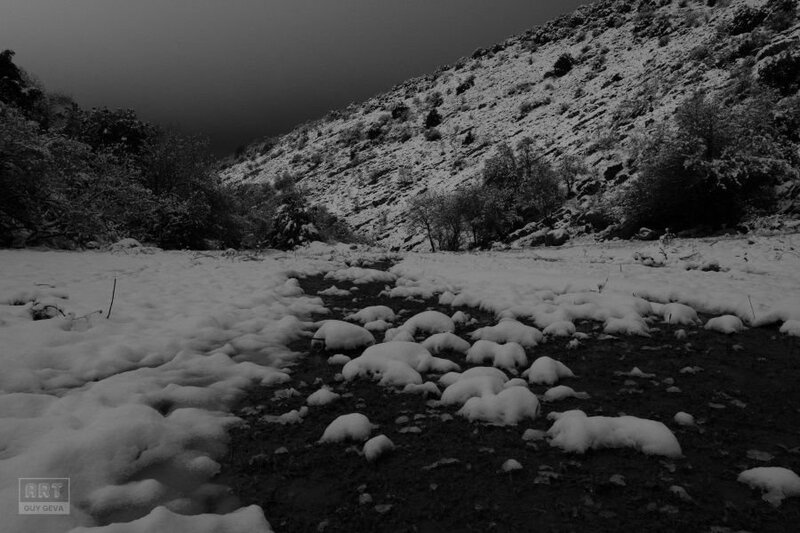 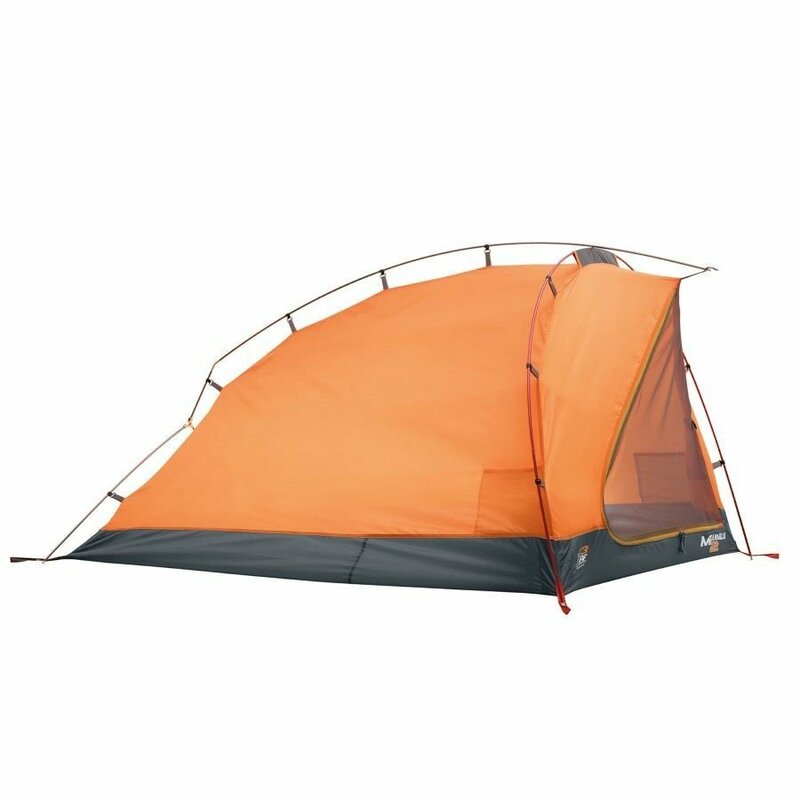 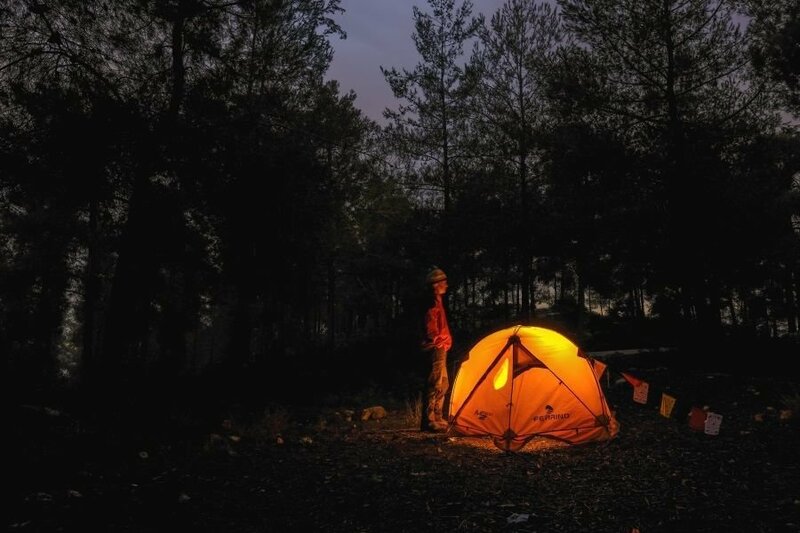 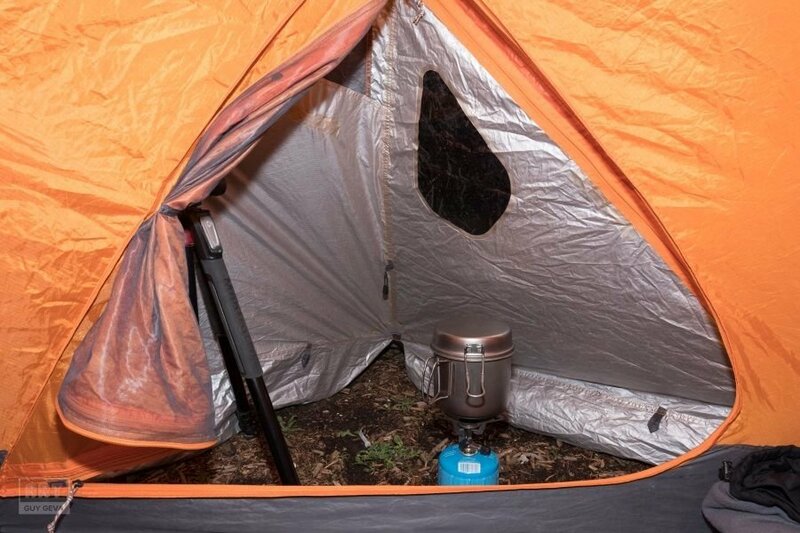 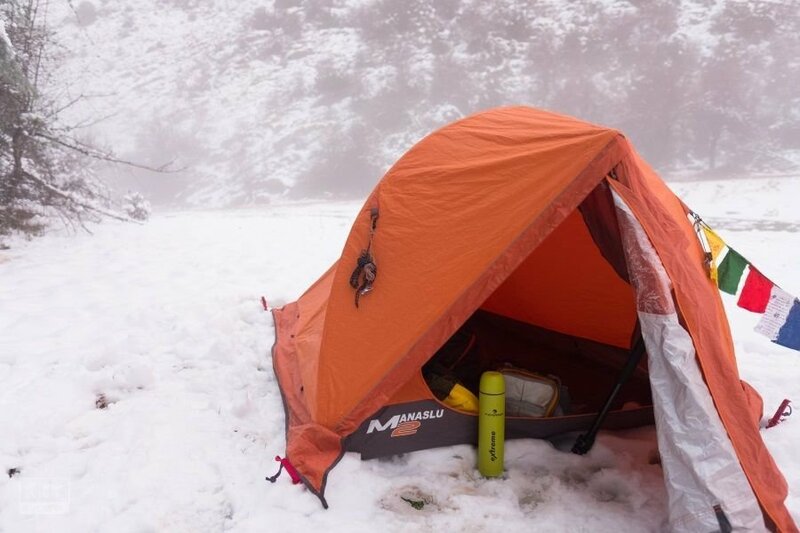 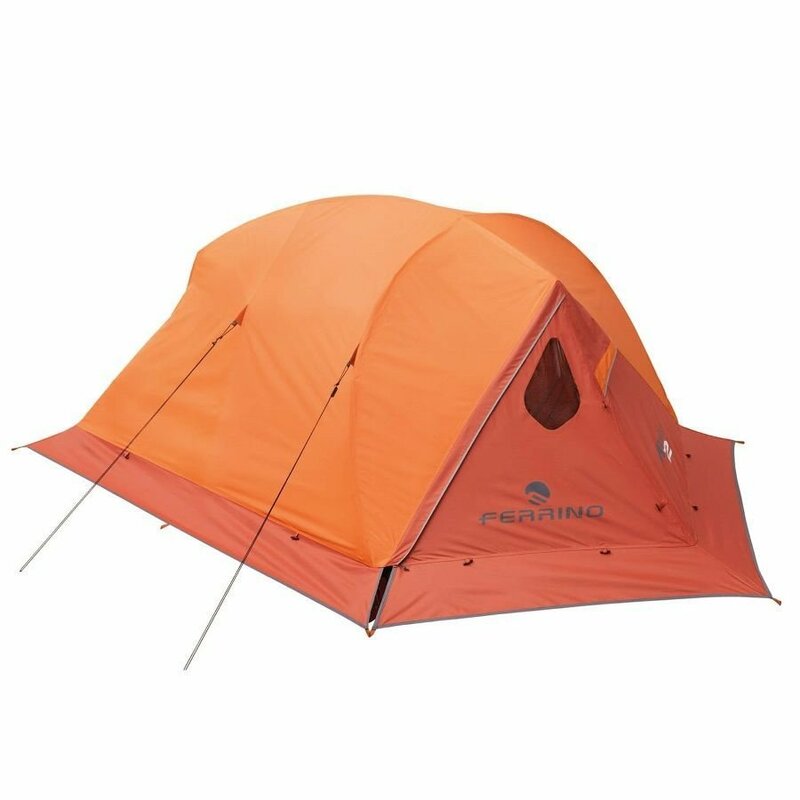 In order to be able to take pictures during the winter, it is not enough that there will only be a durable rain fly, which undoubtedly has this tent. 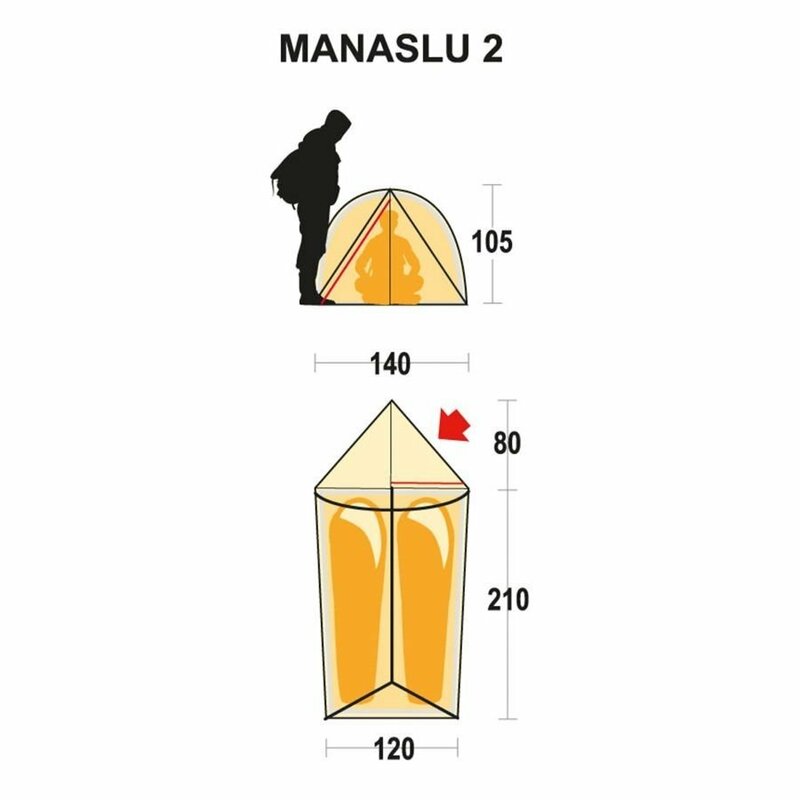 But also have a large enough vestibule to allow work under the rain. 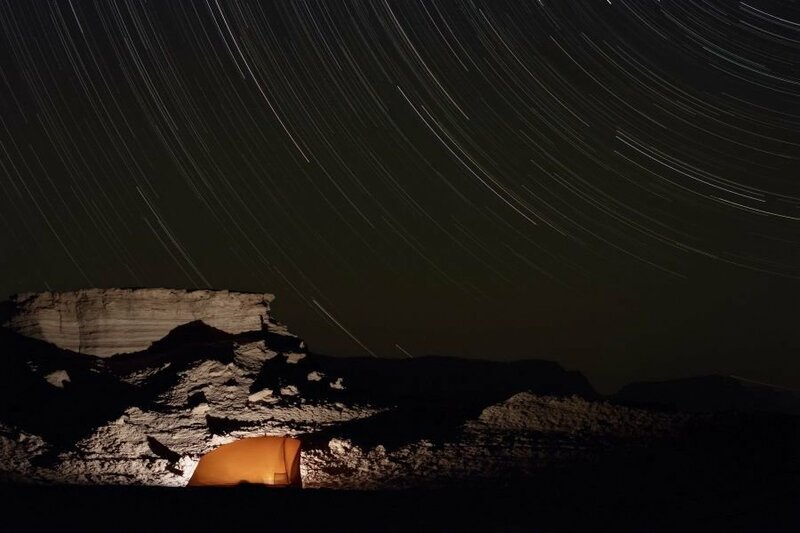 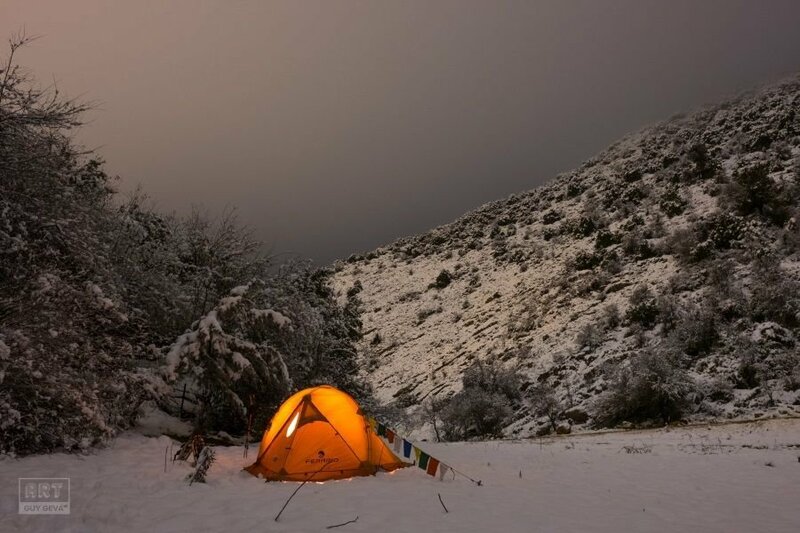 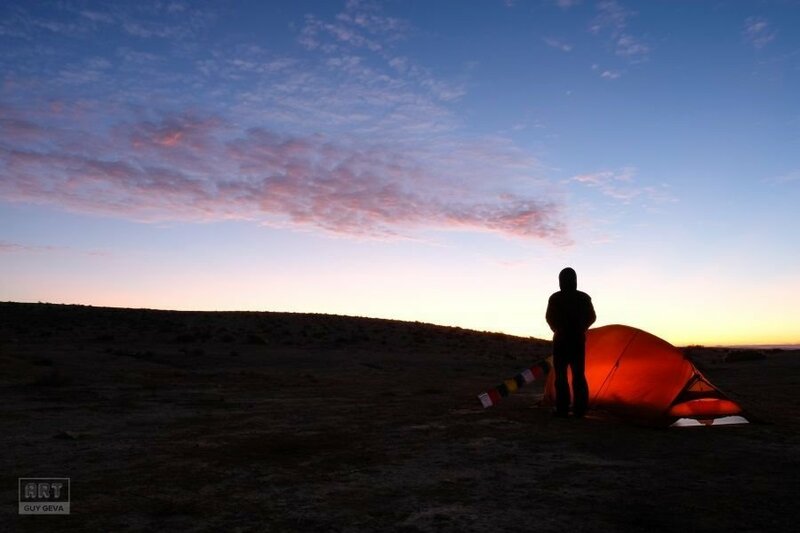 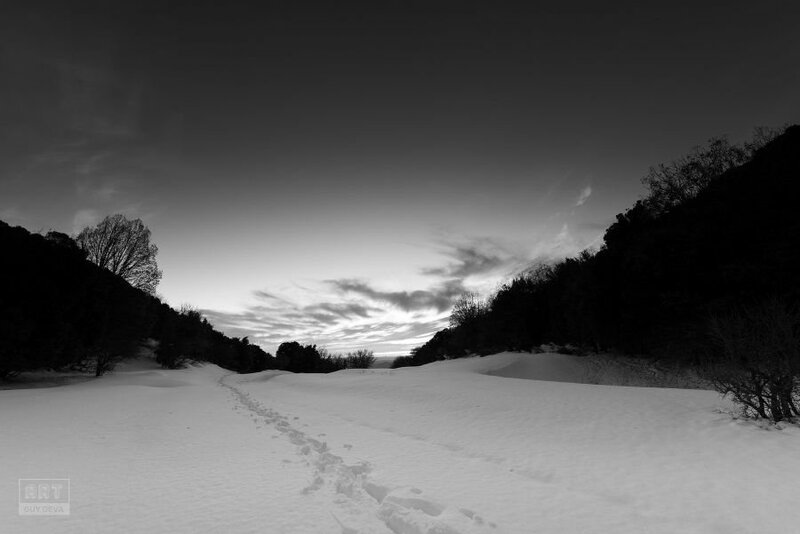 Most winter tents have a small vestibule designed to just put the backpack inside but there is not enough space to put a tripod or the opening of the vestibule does not allow photography without wetting the camera. 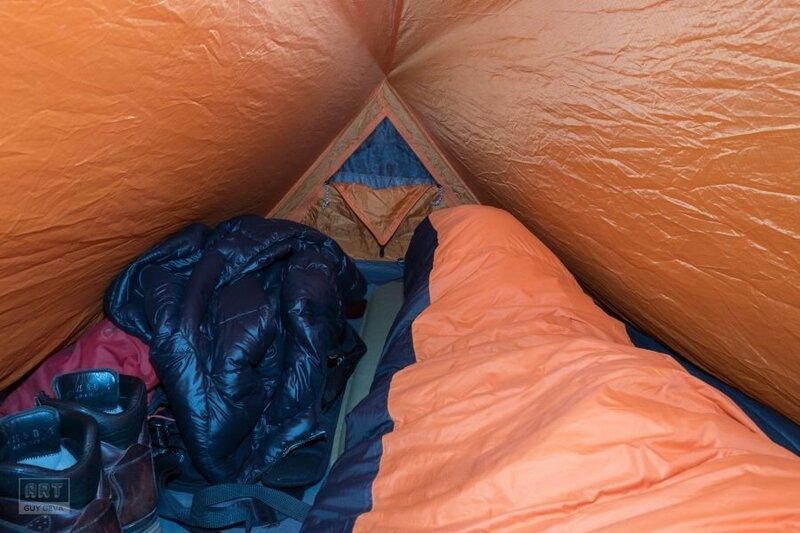 The vestibule of this tent allows me to put a tripod with a body on it and take pictures from the tent under rain or snow without taking the risk and wetting the gear and me too (it is not fun to enter wet into the sleeping bag).